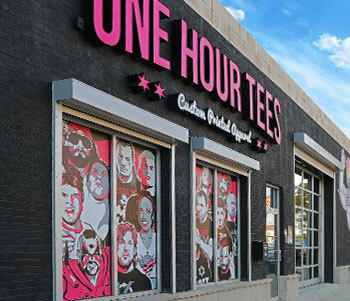 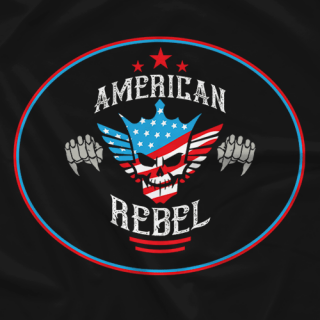 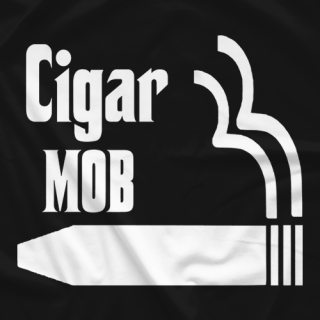 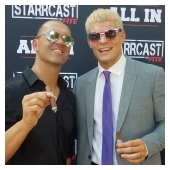 American Rebel Cigars is the joint venture between Cody Rhodes & Frankie Kazarian that was launched at Starrcast/All-In weekend. 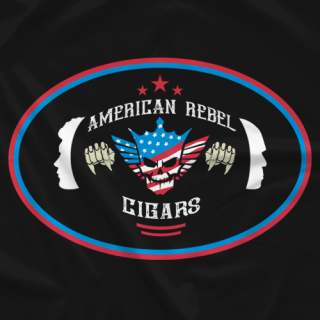 Cigars on sale via americanrebelcigars.com. 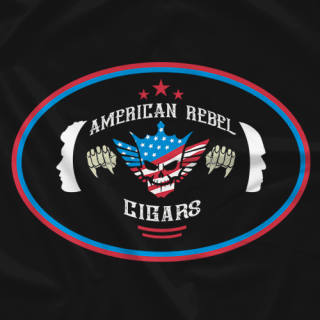 Any questions related to the brand or the cigars can be directed to [email protected] or on Twitter, @aarongcigars.